Photo From Back Of Sports Woman Running Through Park Among Trees On Summer. Lizenzfreie Fotos, Bilder Und Stock Fotografie. Image 117834062. Standard-Bild - Photo from back of sports woman running through park among trees on summer. 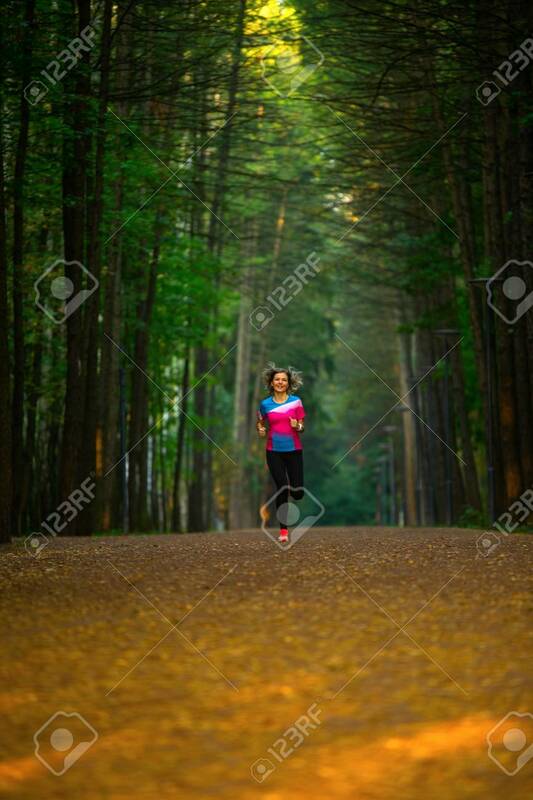 Photo from back of sports woman running through park among trees on summer.